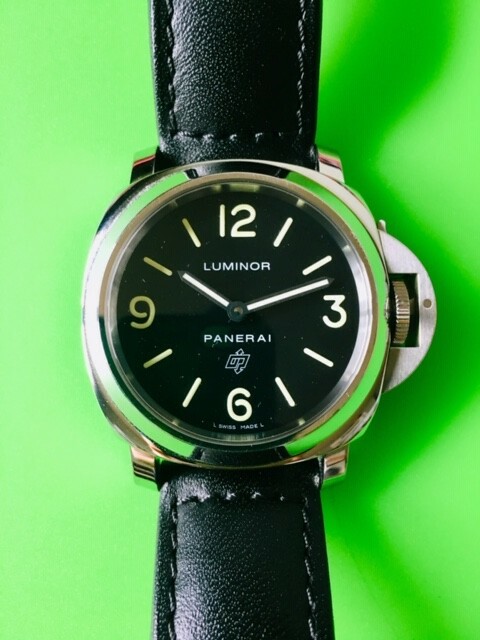 The Panerai 01000 is the replacement for the 000. 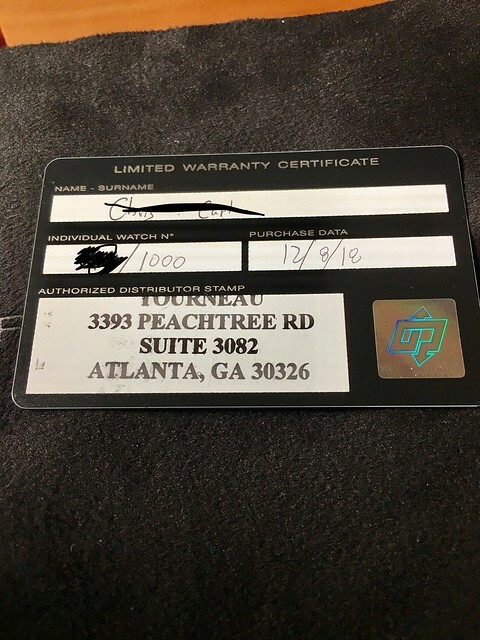 Triple boxed, AD warranty from Tourneau dated Dec 2018, manuals, and stickers. 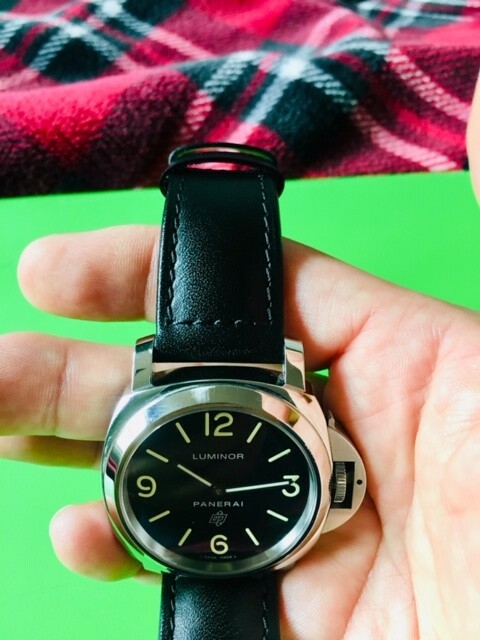 Condition disclosure: mild bezel wear at 12:00 and 2:00. Some lug scratches from strap changes. 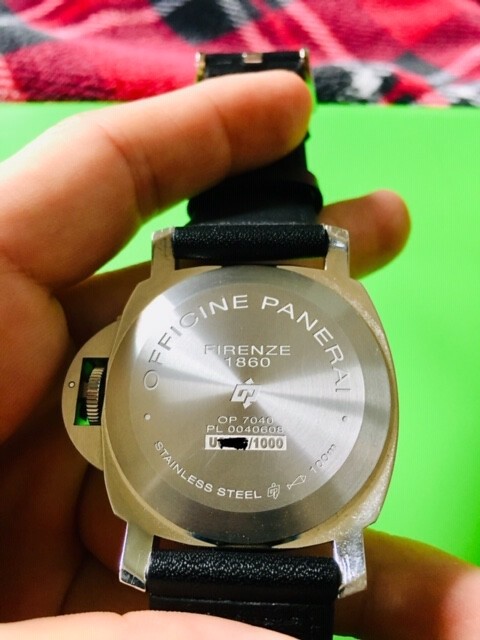 The watch was purchased pre-owned in this manner. Clean crystal. Mechanically sound. Please see pics. Looking to sell or trade. 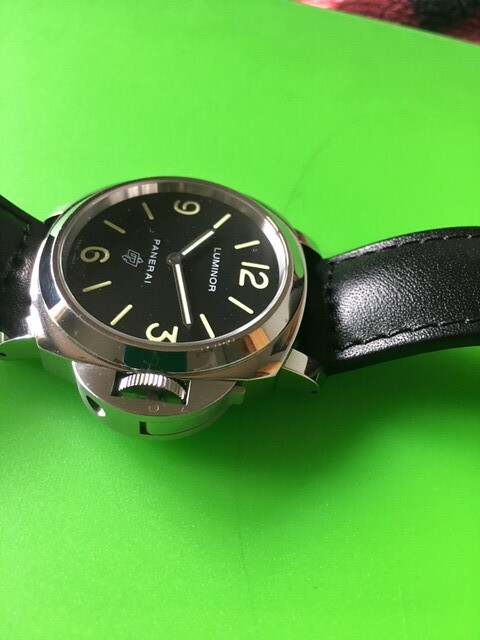 Possible sport watch trades for Tudor GMT, another Luminor with seconds hand (024, 1024, 005, 111, etc), etc. 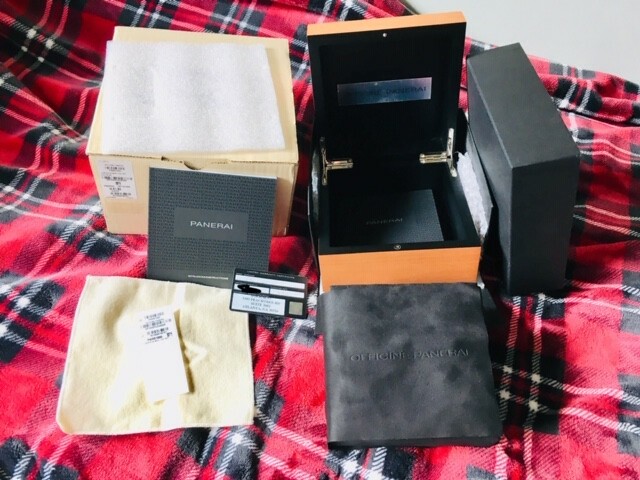 Not looking for Asian brands, micros, vintage, nor chronographs. Will trade up or down for the right watch. Plenty of references. Been trading and selling since the early 2000's. Price/trade reduced to 3500 CONUS. Includes USPS Priority Mail shipping.